After leaving Zanzibar we made a short stop in Mikumi in the center of Tanzania, and then in Mbeya near Malawian border. 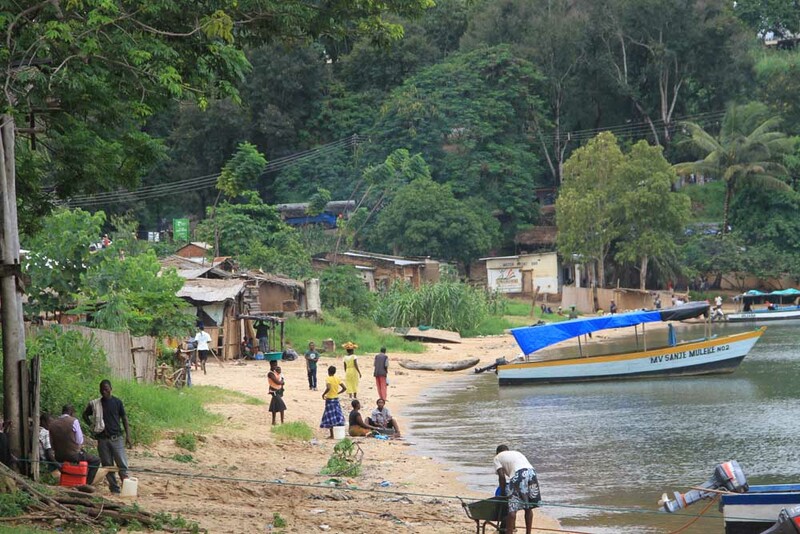 This little country that goes along Malawi’s Lake looks really nice,warm and green ! 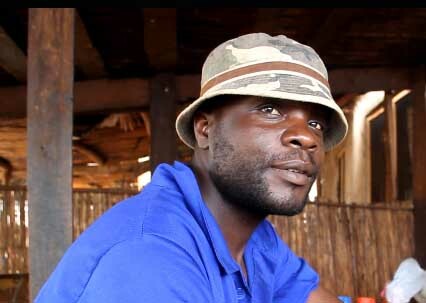 Igwe « King » Nzunga who created a little local restaurant on the beach named Kwacha Kwayera, which means « When the sun rise the food is ready » and which is really relevent because Igwe open his restaurant very early in the morning (around 5 a.m) in order to welcome fishermen who just come back from a long night of fishing. 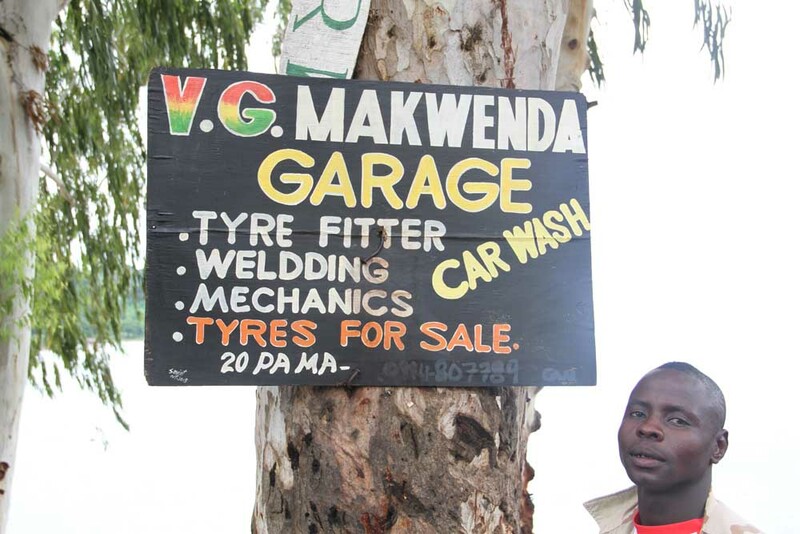 And Gamizani « Junior » Makwenda who runs a little garage with 3 employees in Nkhata Bay village. 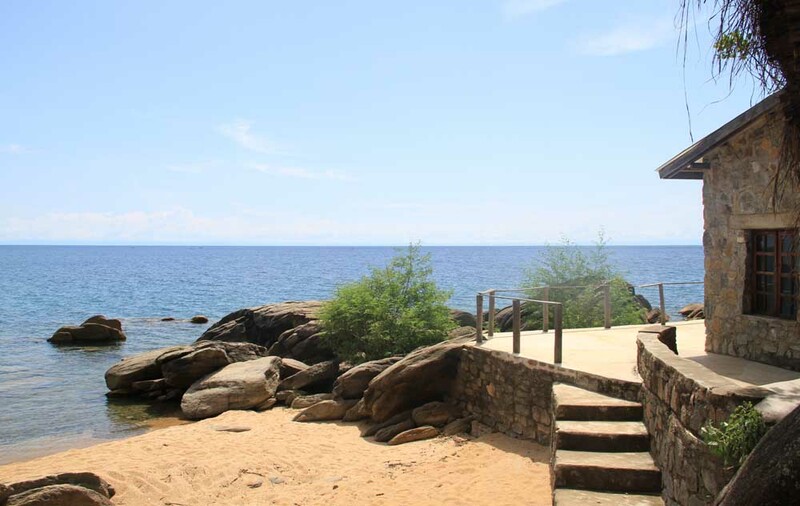 As Nkhata Bay seems to be full of interesting businesses we plan to stay here 5 more days in order to interview more entrepreneurs by the end of the week.